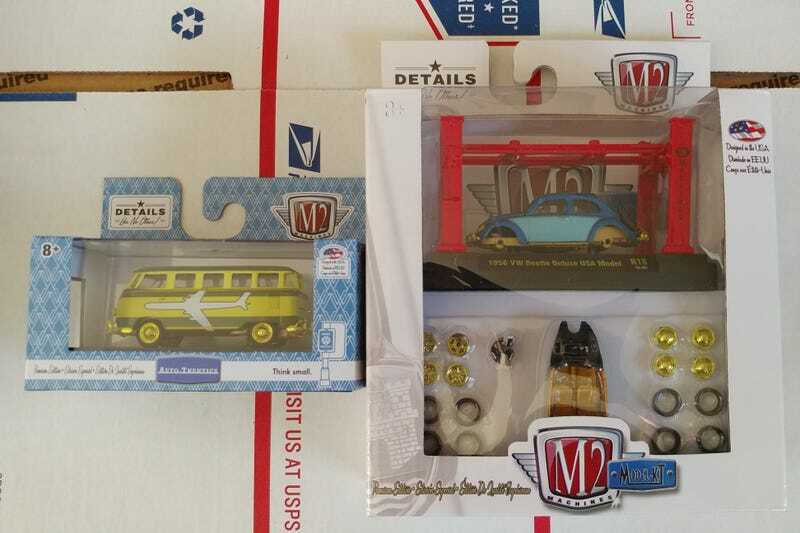 I scored the VW bus in a cool vintage deco today and the bug a few weeks back. Both are 1 of 750 and could be yours. Looking for M2 JDM or Bel Airs.